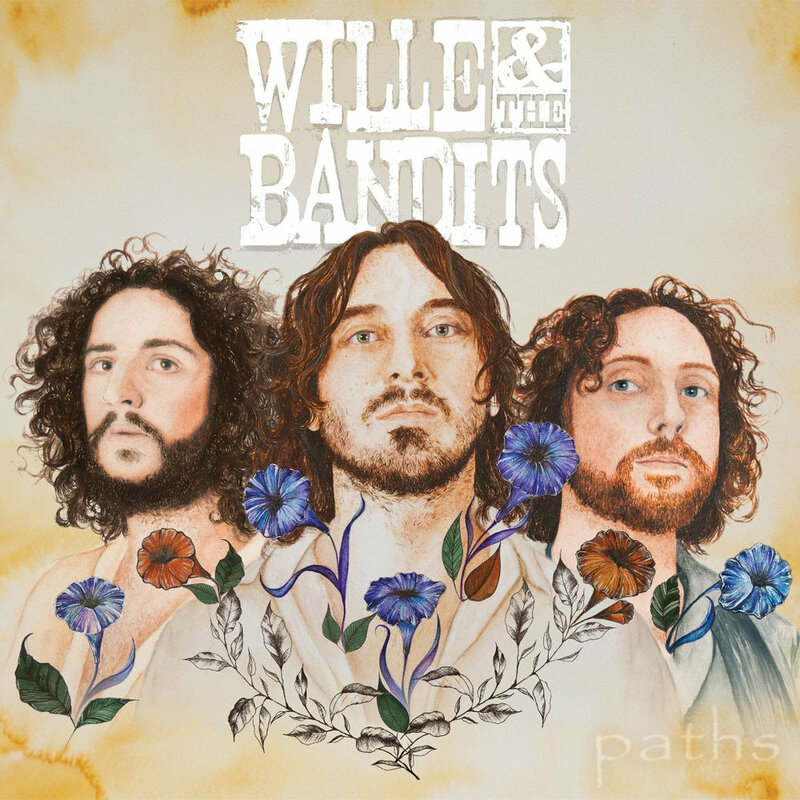 It was back in November 2015 when we last chatted to Cornish ‘acid world rockers’ WILLE AND THE BANDITS, fast-forward three and a bit years to 2019, they had just released their latest album Paths and were looking fresh faced, excited at the prospect of heading out on the first leg of their UK tour. The tour would take them all over the UK and come to a close at the end of March. In April, they head out to Europe to play a ton of live shows before returning to the UK in June to grace a few fields with their presence (UK Festival season). Armed with a box of Sainsbury’s cherry bakewells (so rock n’ roll), I joined Wille, Matt and Drew in the green room at the Exeter Phoenix to chat about the new album, touring, funny things that have happened to them at festivals and tons more! Click the link below to hear the whole thing!